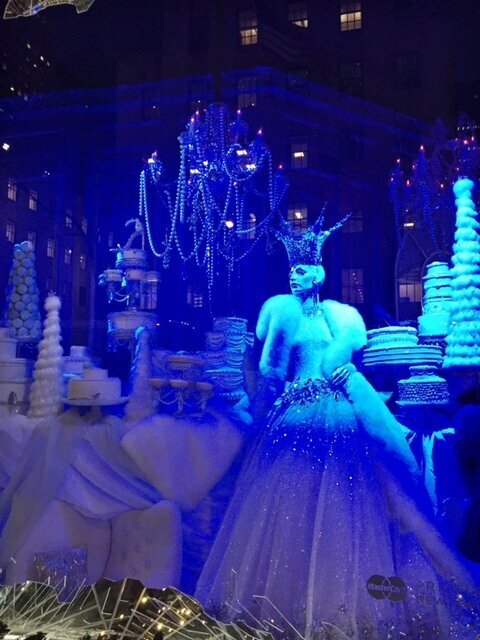 When you think of NYC Christmas traditions, window displays are at the top of that list. Christmas windows in New York displays in major NYC department stores goes as far back as 1883 when Macy’s debuted its first Christmas animated shop window. Today the imagination and designs are far beyond anything we’ve seen in the past. 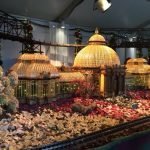 With the use of Swarovski crystals, pearls, 3D images and moving parts, the magic of Christmas comes alive! Window display photo gallery below from Bergdorf Goodman, Saks Fifth Avenue, Tiffany and Company and Bloomingdales.